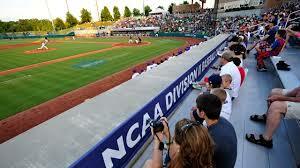 The NCAA baseball regionals are part of the NCAA Division 1 Baseball Championship. Every year around Memorial Day a selection committee decides the 64 teams who will make up the NCAA Baseball tournament. 30 teams get automatic births from winning their conference and 34 are selected at-large. The first step in the process is deciding the 16 teams which will host a NCAA baseball regional. Next, each region will get three lesser seeded teams leading to a double elimination round robin tournament played at the host teams stadium. Eight of the regional hosts will also be given a national seed, meaning they are guaranteed to host again in the next round. The winner of each regional will advance to a best of three super regional with the winner of that making the eight team College World Series. 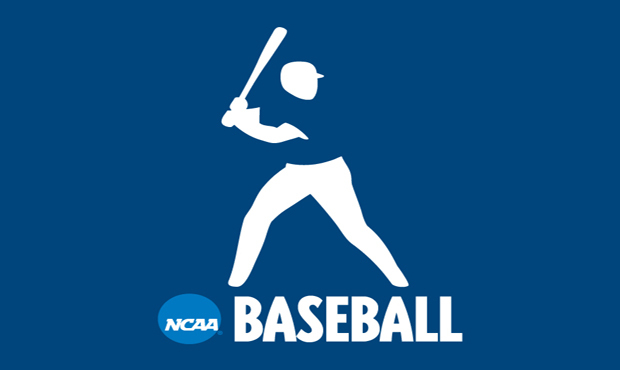 The NCAA moved to a the regional format in 1975 and since then Florida State holds the record for most times hosting a NCAA baseball regional with 30. LSU is second at 21 times. Despite their history of getting great seeds and hosting regionals Florida State has ever won a National Championship. The most people to ever watch a NCAA baseball regional game was Dudy Noble Field on Mississippi State’s campus where, on May 27, 1990, 11,496 fans watched the Bulldogs take on Florida State. The longest college baseball game in NCAA history, a matchup between the University of Texas and Boston College, took place at a NCAA baseball regional in Austin, Texas on May 30, 2009. UT ended up winning the contest 3-2 after 25 innings.